Greatest of Ease- the name says it all! 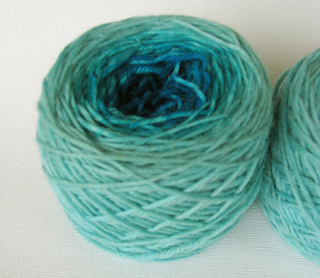 Extremely soft, easy to knit, easy to care for and wears like a rock. Greatest of Ease I was discontinued on March 1, 2014.